I’m a fully qualified Psychodynamic Psychotherapist with experience of working in the NHS and charity sector as well as private practice. 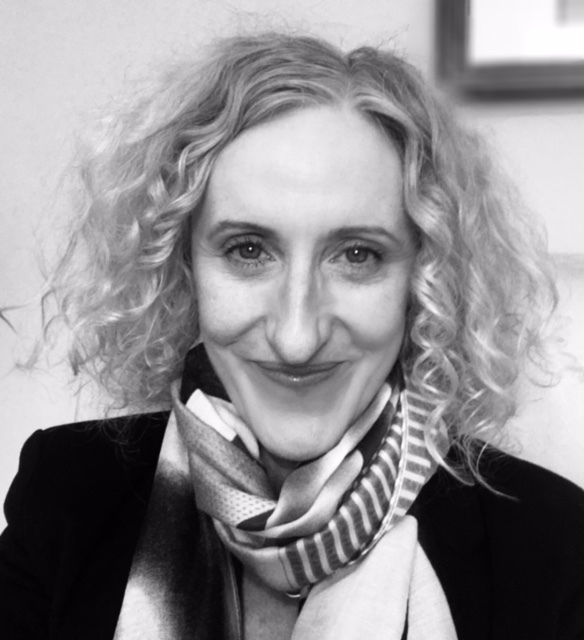 I gained an MSc In Psychodynamics from the University of London in 2006 followed by a further 4-year, rigorous postgraduate clinical training in Psychodynamic Psychotherapy at WPF Therapy – one of the UK’s leading psychotherapy training centres. 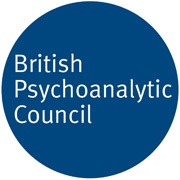 I am a member of the Foundation for Psychotherapy and Counselling (FPC) and The British Psychoanalytic Council (BPC) and bound by their code of ethics. I offer open-ended, long-term psychodynamic psychotherapy, as well as time-limited, short-term counselling, typically between 12 and 16 sessions. I draw upon psychoanalytic and psychodynamic approaches. I offer a secure and confidential environment in which to explore your difficulties and establish a treatment plan that will be specific to your needs. I have experience in treating a range of psychological and emotional disorders including anxiety, depression, sexual abuse, anger issues, low self-esteem, loss and bereavement and relationship problems. My training is in time limited and open ended Psychdynamic Psychotherapy. I hold an MSc in The Psychodynamics of Human Development from the University of London in conjunction with the BPF (British Psychotherapy Foundation) and a PG Diploma in the theory and Practice of Psychodynamic Psychotherapy from WPF Therapy validated by the University of Roehampton. I’m a member of FPC and BPC. I charge £65 for an individual 50 minute session and £80 for an assessment (1.5 hrs). I also have a limited number of reduced fee appts at £45 if clients can see me before 5pm.